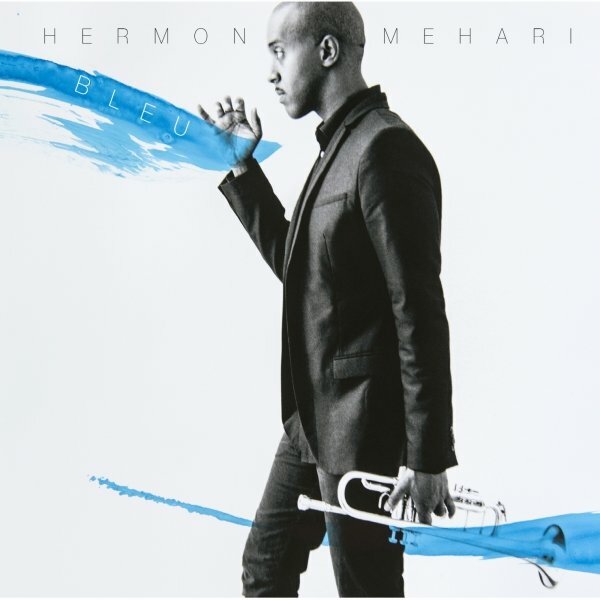 Hermon Mehari’s anticipated debut album as a leader, “Bleu”, marks a new era in his career. The music covers both the ground of his contemporaries and his own original music in such a way to illustrate his current musical path. “Bleu” includes ECM recording artist Aaron Parks on piano, Blue Note recording artist Logan Richardson on alto saxophone, Peter Schlamb on vibraphone, Ryan J. Lee on drums and Rick Rosato on bass. 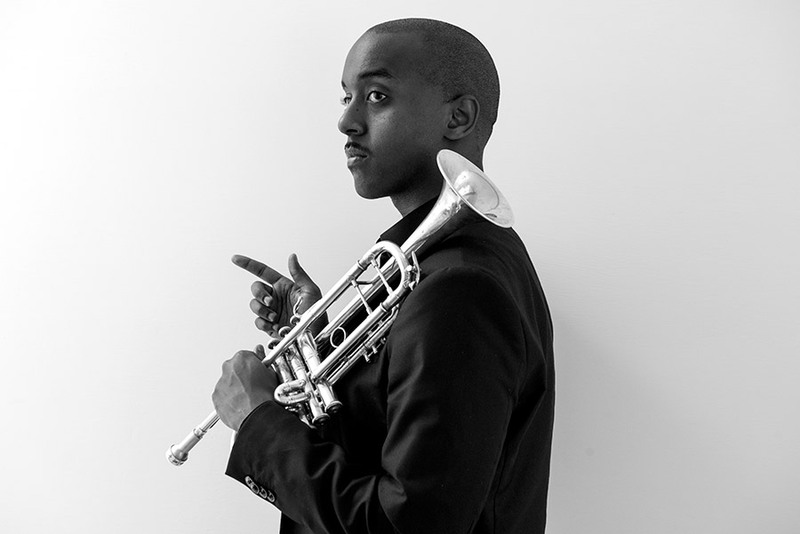 Mehari was the recent winner of the 2015 Carmine Caruso International Trumpet Competition and a semifinalist in the 2014 Thelonious Monk Jazz Competition. In 2014 he released the CD "Our Journey" with Diverse, his second with the group. Mehari maintains a touring schedule around the world with his own group and as a sideman. He was the headliner of the 2014 Jazz en Tête Festival in Clermont-Ferrand, France and was featured on the world-renowned saxophonist Bobby Watson's 2013 release, "Check Cashing Day". Mehari was also the winner of the 2008 National Trumpet Competition and placed 2nd in the International Trumpet Guild competition in Sydney, Australia. As a founding member of Diverse, whose eponymous debut album on Seattle-based Origin Records reached the Top 40 on the Jazzweek Radio Charts, he has performed professionally with noted saxophonists Jaleel Shaw, Logan Richardson, Bobby Watson, and Ben Van Gelder. He has also performed with Joe Sanders, Hubert Laws, Randy Brecker, Tony Tixier, Dave Pietro, Clay Jenkins and many other great musicians. The band Diverse notably shared a double bill with Roy Haynes' Birds of a Feather band as headliners of the 2008 Gene Harris Jazz Festival.